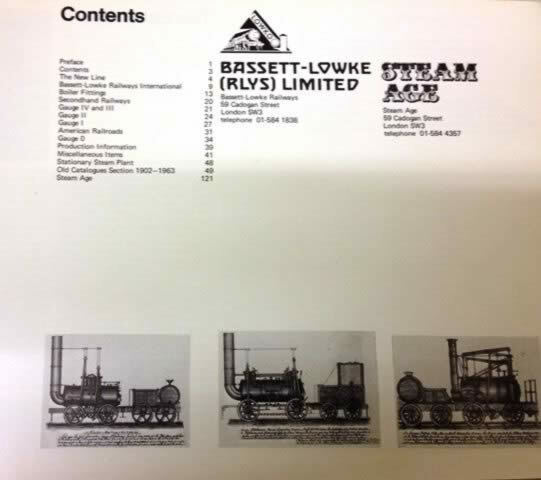 Bassett-Lowke Railways. 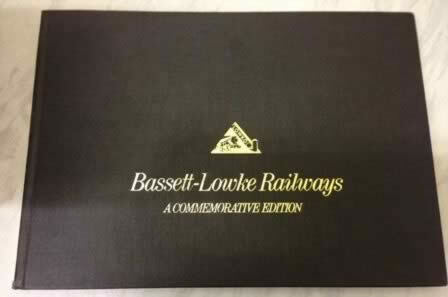 This book was published and produced by Bassett-Lowke. This book has some pages that are damaged whilst in the shop, but the book is completely in tack and doesn't obstruct images or text. Conditon : Damaged but still intact, and no obstructions to text or images.